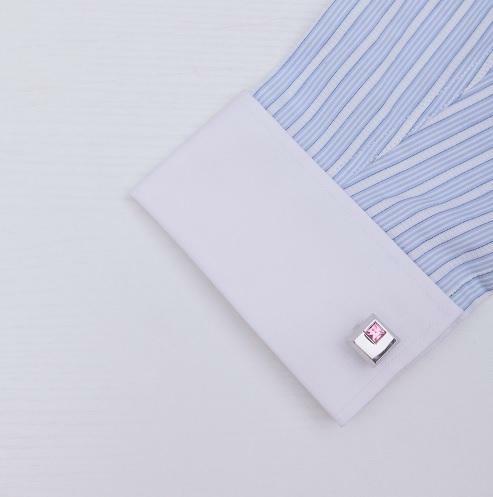 Here come steel cufflinks with a tie clip called 'Arkansas'. 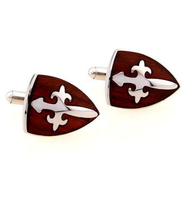 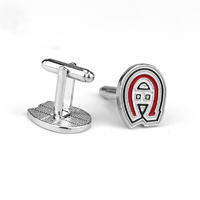 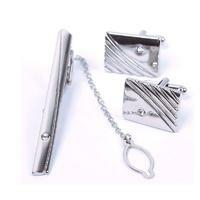 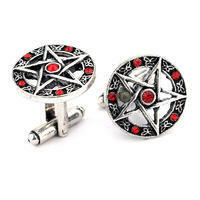 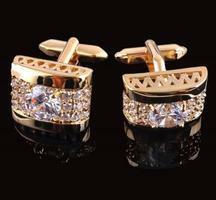 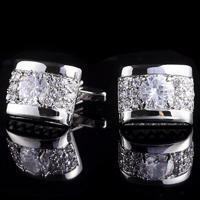 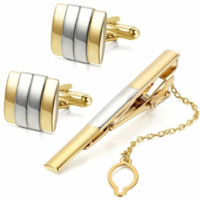 The cufflinks and the tie clip are made of steel, so it is guarantee of quality! 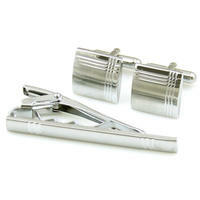 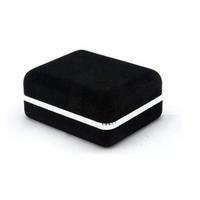 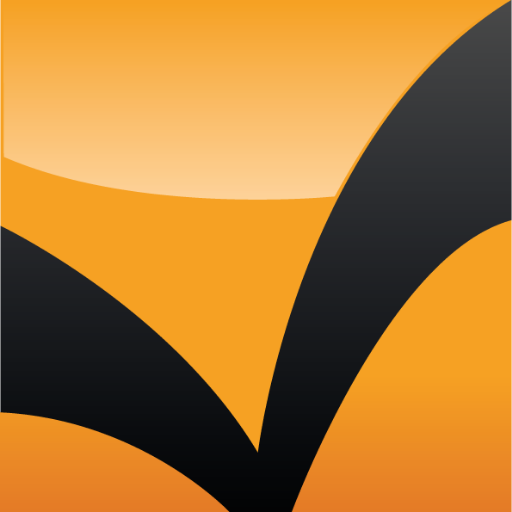 The set is in black colour and the surface is smooth and glossy. 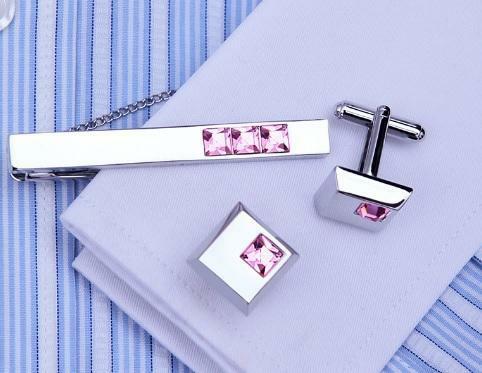 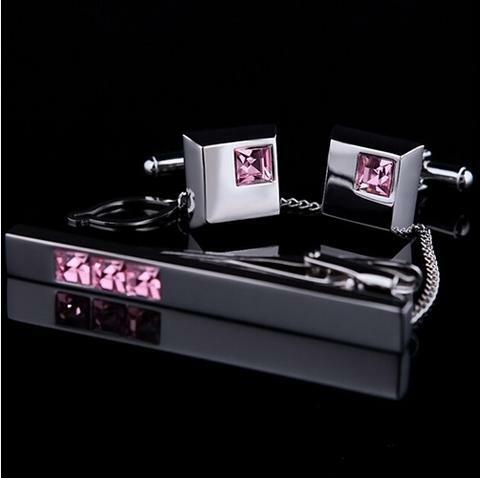 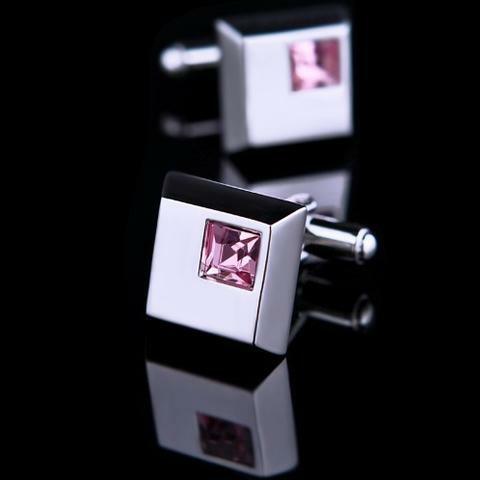 This set of cufflinks and a tie clip is made for men and might be a perfect present in opportunity of Christmas, birthday, graduation ceremony or Father's day.